Arvensina (or Orchidea) was released on 30 March 2002. 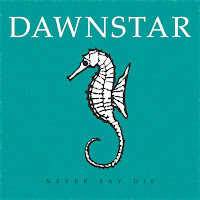 It is the second song on Never Say Die EP. The music and lyrics were written by Wind in 1999 for Vanity Star and recorded on 1 April by Ansellia. The song was rerecorded for the Never Say Die EP at Pick-up Studio. First version recorded for the Vanity Star demo by Ansellia. 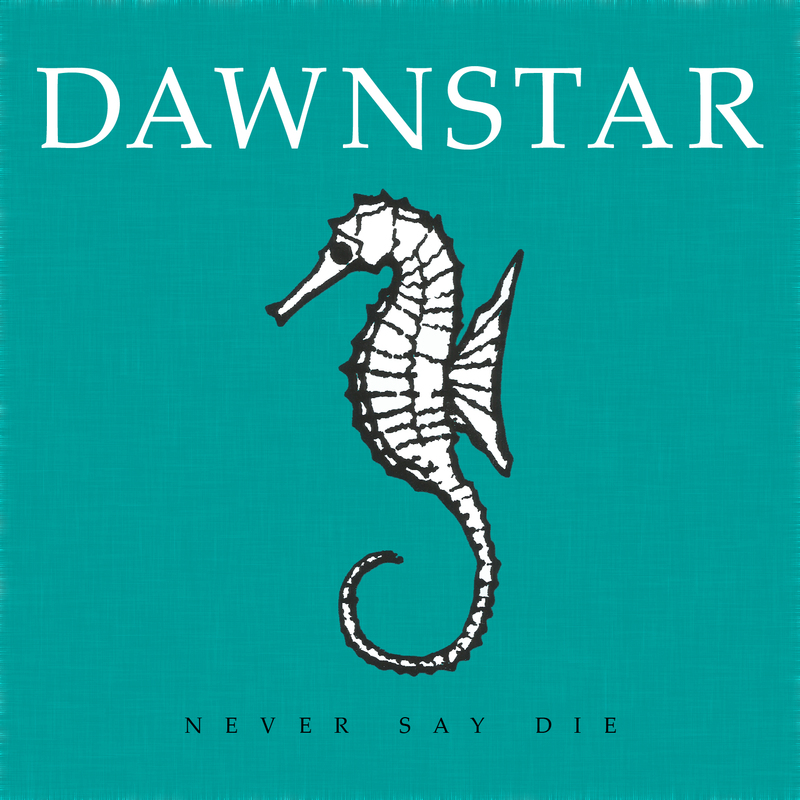 Second version recorded for the Never Say Die demo by Dawnstar.